8/06/18 - Update: This build has changed from previous, as some parts had failed previously and was able to get replacements from the retailer. I have also edited any information removing any of the old parts I used to have inside. I will leave a picture or two of the old build, but in all sense the use case has been the same, and pricing of the before was $2487.01 AUD. I have also added the price of my main peripherals as well, along with pictures too. H200i build designed for small workstation use and gaming. As a pre-face, I'm a light gamer nowadays or just choose to play older games. Went over my budget slightly but only because I had to get certain items on impulse cough RGB and cables cough which I bought later when I felt like it. It's only about 1 month old, before posting this so I would say this is a FINISHED machine to me. CPU: No brainer to me; 6 cores, 12 threads, overclocked it to 3.6Ghz and more so ideal as I like to have more cores than I need. I do CAD and modelling in my own time and doing projects for work so I like the slight overkill. 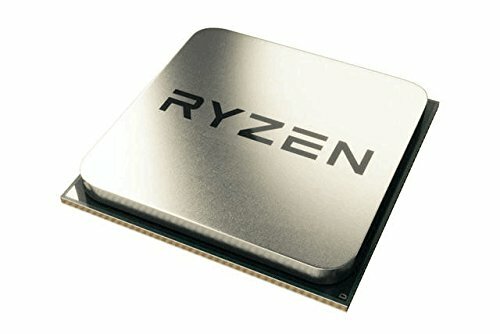 Great in the means of value within the current gen of CPUs. 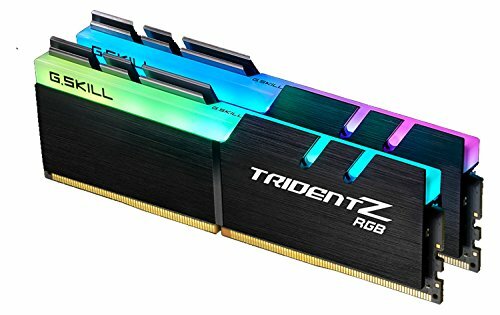 RAM: Updated from the before build, I decided to replace the LPX memory back for my Trident Z.. and some money; It was given to a cousin of mine for some upgrading but didn't happen to pick any RGB components, as that was a giveaway from my side. It works out as he's more productive with his computer, using the higher memory speeds than slower, though RGB ones. Motherboard: At first seeing the two different ITX motherboards from ASUS was confusing; and almost bought the x370 variant which is ridiculous at almost twice the price of the B350. To this day I don't even know what's different between the two.. Regardless, I decided to get the B350 from ASUS for the fact that most of the standard connectors are in a common layout compared to ATX boards. Plus RGB. 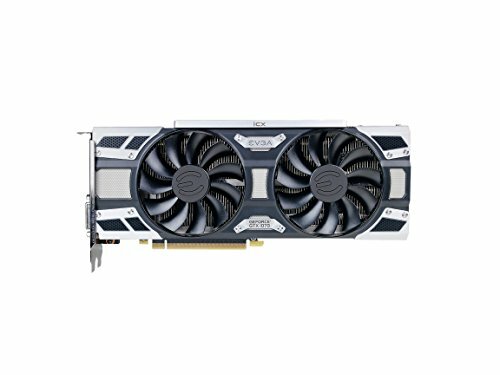 GPU: A 1070 was more than enough for what I do, and was actually swapped out from a friend's SFF build. I had a 1060 previously during build and using it, at which point he was struggling with space and decided to trade, I gave him some cash for it, sure but it's worth helping out. A lot of power for what I need it for but I can't say no to a nice upgrade. 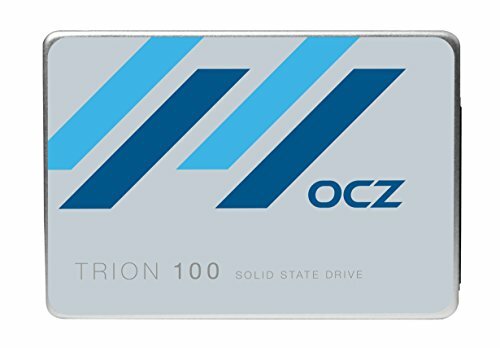 Storage: My OCZ drive was bought a while back, and was on sale for a good price as my library for games. Fortunately I didn't need more than a TB oddly enough, so I bought a 850 EVO for boot and programs, not much else to say. Case: H200i, love the form and it is big, for an ITX but I'm a sucker for looks. Picked one up as soon as it was stocked and it's beautiful. It's not the easiest to work in but also not the hardest for sure. Cable management is rather good but the guide near the 24pin is of no use for me but I like the concept. 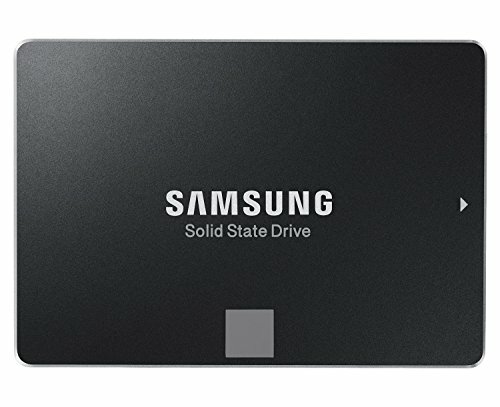 I'm not complaining though; plenty of space for your extra cable length and SSDs. I did paint the inside of the panel to a matte black, only to draw less attention to the ambience of the LEDs but also less to the cables that run in the open. It works really well and I'm glad it's only focusing the lighting and attention towards the components itself. Peripherals: So, adding the section to the build list, its finally feeling complete so it's worth showing. AOC G2460P accompanied by an AOC E2070SWN running in portrait. Typical main monitor, Secondary monitor. I MIGHT go and look into Ultrawides next year, but I'm not too interested. 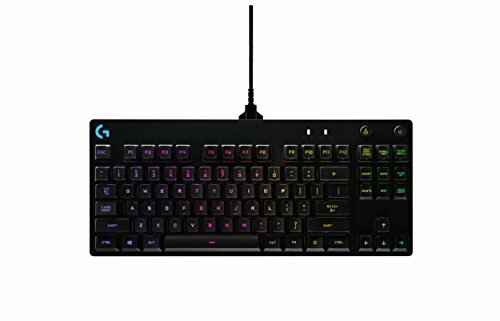 As for my finger inputs, Logitech run the rounds with a G403 wireless, and their GPro. I don't find the use a numeric numpad everytime (and when I do I wish to go get a ROG Claymore ._.) and the G403 is actually really good for the price I paid. It was on sale a month ago, as low as half it's RRP. Could not complain at all. For the ears I've owned these for a few years now, and it's the ATH-M50X LE in Grey. Great sound stage for what they're worth and suit all my needs. One thing to mention; try jump on massdrop and get some velour ear cups. They won't deteriorate AND they won't hurt your ears, unlike the pleather earcups. One gripe I have with it though; is the controller. It's arguably horrible when you try to "learn" the device and I've also noticed that the hub can disconnect on boot, making lighting not visible or fan control not visible. I appreciate the fact that you can you can run either the given LED strip or Aer RGB fans, and not use a hub. Not much else I have to say, it's not the best in value but its really pretty when you're a foot away from it. Thanks for reading! Sticker on the tempered glass! Nice clean industrial look to this build, it looks more like an appliance than it does a PC. Good work. Do you think it would be possible to feed the tubes of the kraken through the opening at the top of the white cable management bracket? I've seen some people do it with the kraken x42 but I want to get the x52 like you for better intake airflow and I dont know if there's a difference between the tubes of the x42 and x52. I have a question for you if you do not mind. I have the same case and plan on purchasing both the SF600 and some custom cables from Cablemod. May I ask what length the cables are and if you had any issues with them? I myself am uncertain if their standard length for the SF600 will do in the 200i. Thank you. Hey there, appreciate it! For what it's worth (although it may be old info now) I needed longer than normal from the sf600. The only two that really needed a change in length was the 24 pin as well as the EPS cable. 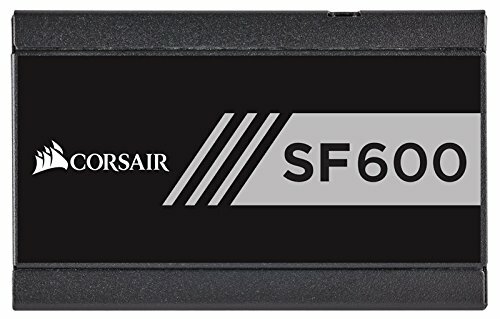 I made my motherboard cable about 500mm long, but if I could I would have gone 550 or 600mm, and the EPS was about 700. To be fair, the EPS could be done with maybe like. A 500mm or 600mm but I have it tidy enough to not worry about the extra length. Hope this helps! Thank you so much for the reply. I can now go ahead and order my own. Why did you down-grade your components? The previous NZXT Kraken and Aer RGB fans looked so much better! Too much lighting sadly, and my kraken failed on me. That said, I like how toned down it is and the sound and noise is just a lot more pleasing, and it's actually a better performer in general. 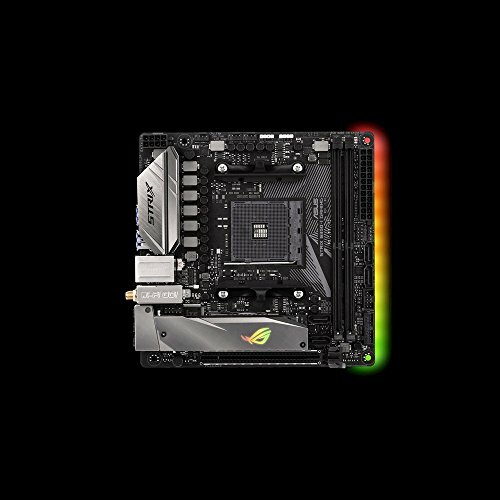 Can you control the RGB of the AIO cooler through Aura Sync?